Boxer engine from Subaru BRZ 13+ from what we have gathered the diff is the same as a 86-91 Supra and RWD what more could you ask for. 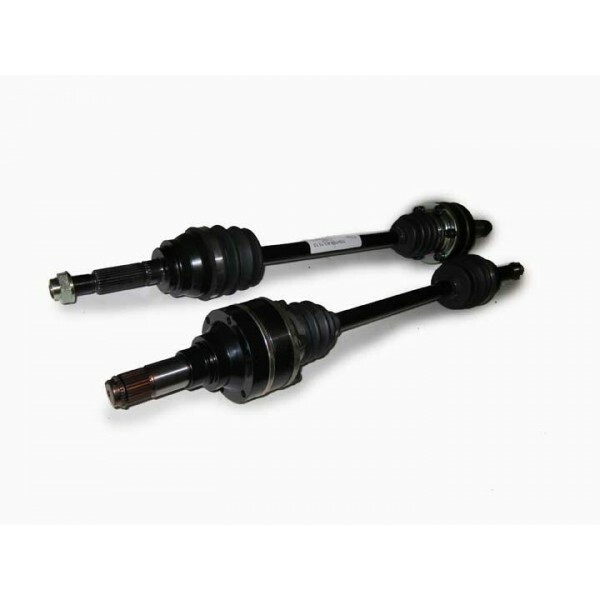 Driveshaft Shop has been working with some of the top Drift teams on this set of axles and are happy to announce this set of axles has been manufactured in a limited quantity. Starting with the Billet Chromoly outer CV from our Direct fit Subaru axles we then went on to use a 300m Center using the material we are getting out of Sweden, by far some of the best material we have used to date. We then went on to make the inner spline out of the same material and used a 108mm Porsche design inner CV with upgraded internals to top the list off. 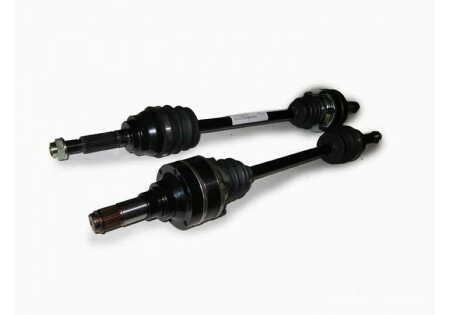 This set of axles was designed with punishment in mind so don't be easy on them.